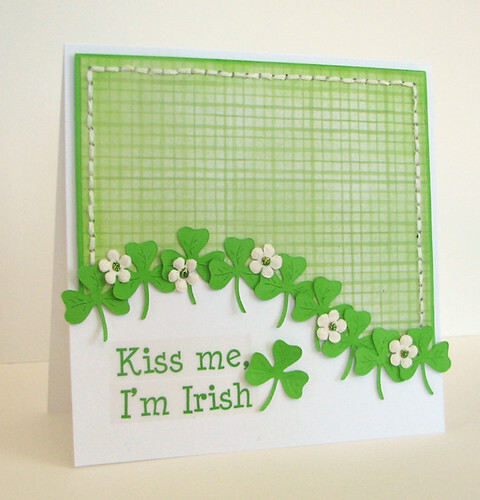 I thought it would be fun to create this St. Patrick's Day card to share on the SRM blog today. I celebrate St. Patrick's Day every year, but not the same way that most of you do. My oldest was born on St. Patrick's Day, so we celebrate it birthday style. ;) I don't generally make cards for the holiday, but I adore this card and the stickers from SRM work perfectly with these clovers I cut with my Cricut......and how cute is that saying?? 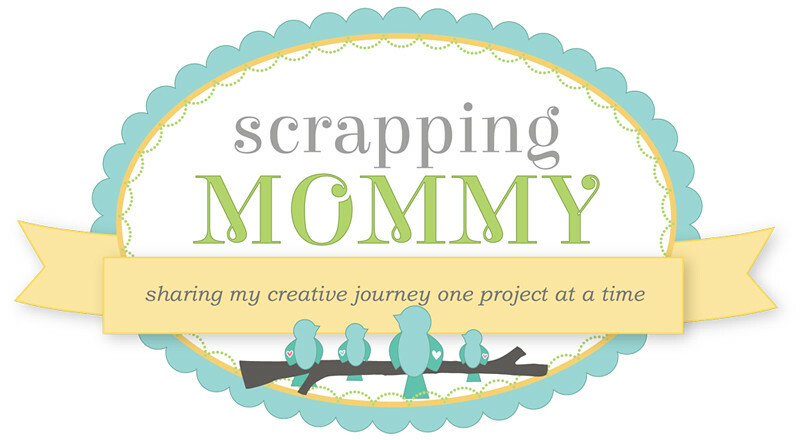 Don't forget to get in on the chance to win the Fun Giveaway I have going on right now. 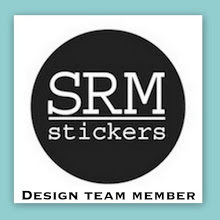 You could win some yummy SRM stickers.....CLICK HERE to check out the details. I will be drawing a winner one week from today. Thanks for stopping by!! This is too cute. I love the design! Very cute! I love the little white flowers between the clovers! Very cute! I love the sparkle and stitching!!! 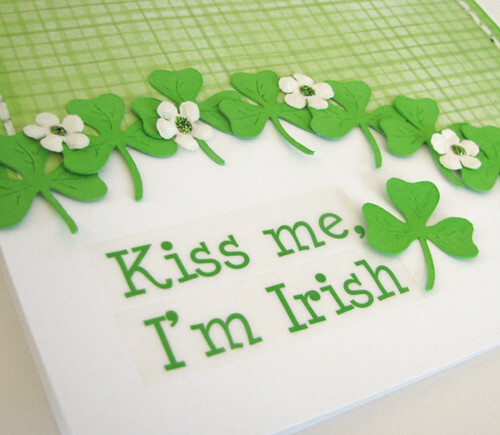 Cutest St. Pat's card ever!